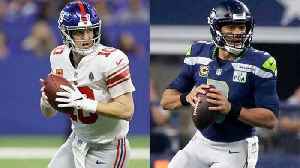 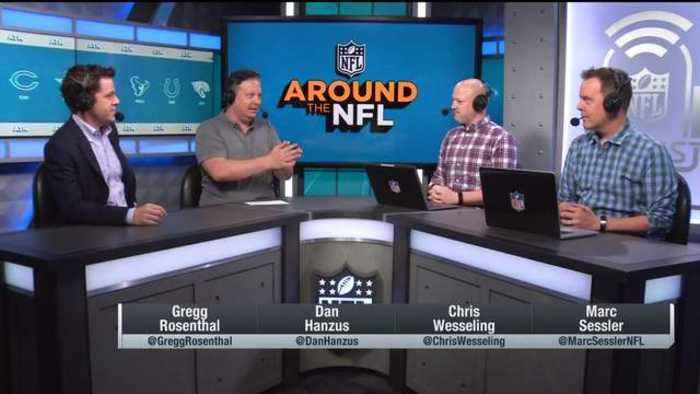 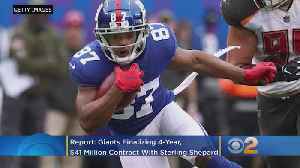 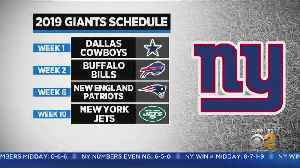 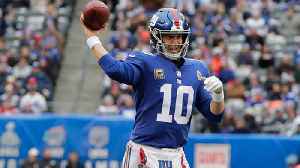 NFL Network's Gregg Rosenthal, Dan Hanzus, Chris Wesseling and Marc Sessler discuss how the Miami Dolphins and New York Giants should approach their rebuilds. 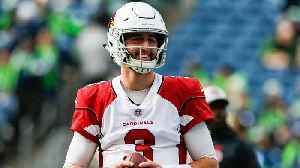 Will Josh Rosen Be Traded to the New York Giants? 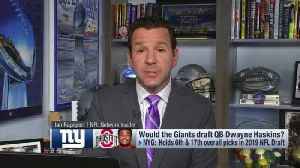 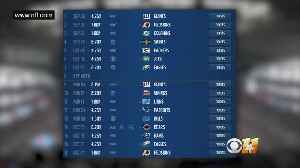 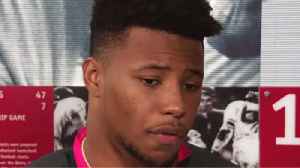 Amidst rumors that the Arizona Cardinals may be looking to draft Kyler Murray first overall in the 2019 NFL Draft, the MMQB's Jenny Vrentas joins SI Now to discuss why she believes the New York Giants..